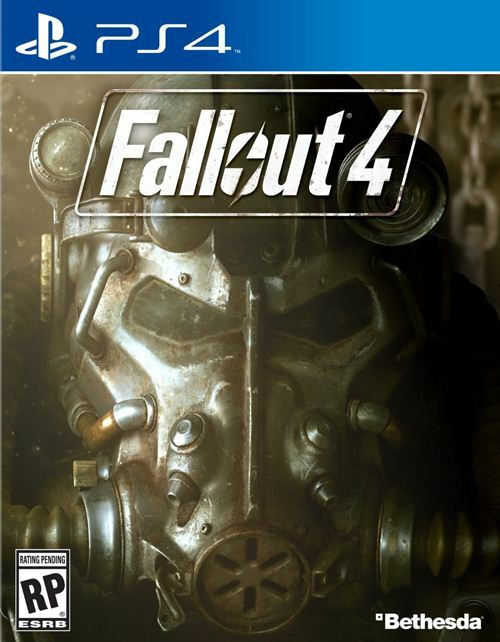 Last year, Bethesda made the incredible announcement that mods would finally be coming to consoles, thanks to them extending support for official Fallout 4 mods to the Xbox One, and a short while afterwards, for PS4 too. And they stuck to their word- mostly. 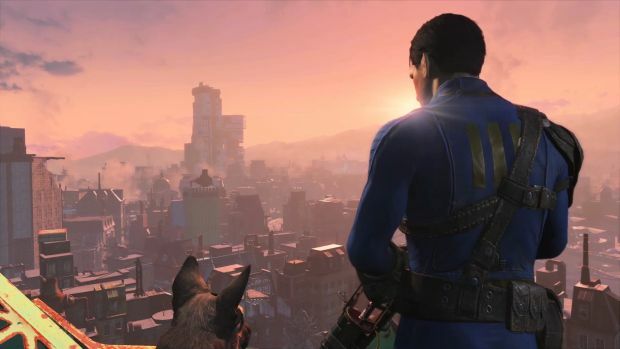 Fallout 4 mods launched on Xbox One as promised and scheduled, but the PS4 launch of the functionality was mysteriously delayed at the last minute, causing quite a few fans anguish and anxiety. Speaking on Twitter, Bethesda’s Pete Hines attempted to answer fans’ questions about why the functionality had been delayed, and about when fans may be able to expect it now, or even an update on its status- but found his hands ultimately tied by company policy, frustratingly enough for the fans waiting for new information, and also probably for him. As of right now, then, there is no update on when we can expect new information for Fallout 4 mods on PS4- though Hines has promised that he is trying to get something new to share as soon as he can. Till then, I suppose PS4 players have to content themselves with hoping Bethesda have this sorted out by the time The Elder Scrolls Skyrim: Special Edition launches, because one of the big selling points for the console versions of that remaster is mod support for consoles, too. @731783bb5ec1481 we continue to try and get an update so we can share something. we still haven't gotten one. @731783bb5ec1481 i don't disagree. we have explained that to "others" so we can get/share an update. so far it hasn't worked.